Shanna has made it her mission to make Forrestall Consulting a force for social good. 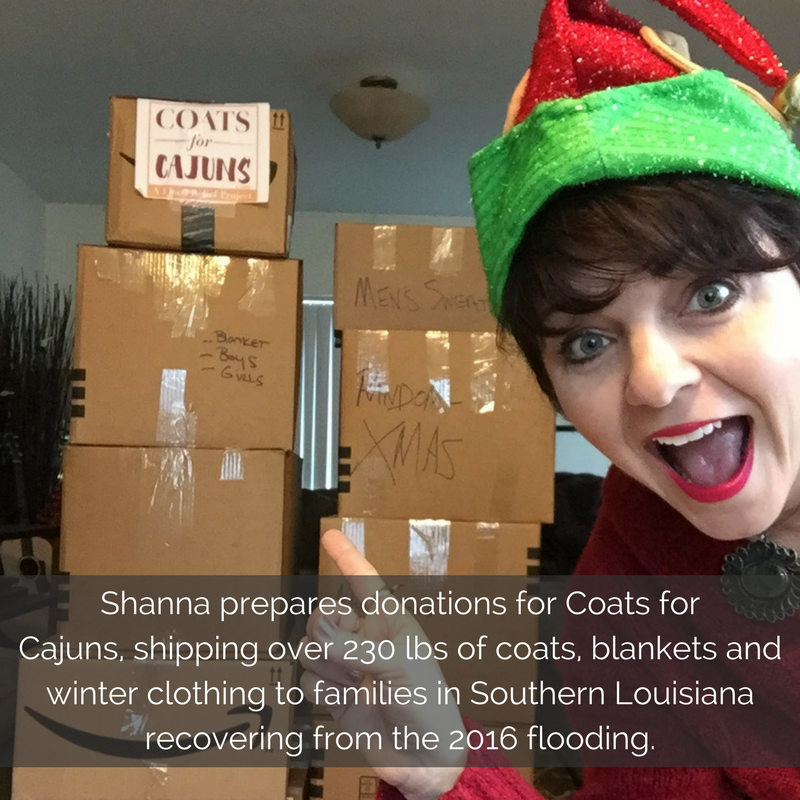 Most notably, Shanna has involved her company in a number of domestic disaster relief efforts in Southern Louisiana and Texas. Born and raised in Louisiana, Shanna has a special place in her heart for those affected by natural disasters. By partnering with organizations like Crowd Relief, the Texas Navy and the Cajun Relief Foundation, Forrestall Consulting has been able to gather supplies, solicit corporate donations, and create films targeted at motivating potential volunteers. Shanna’s ability to see the humanity in others has allowed her to create moving content from these disaster situations. Her videos have been integral in recruiting on-the-ground volunteers and necessary aid for these disasters. 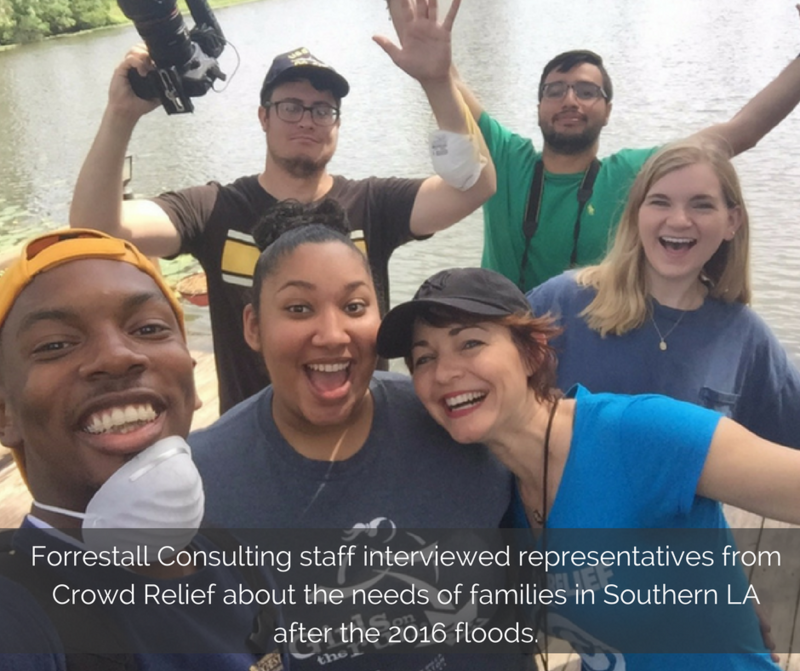 Between September 2016 and December 2016, Forrestall Consulting raised $150,000 in resources and cash donations to assist flood victims with recovery though Launch Louisiana due to the 2016 floods. During a natural disaster, Shanna feels that it’s important to focus on low-income areas first, as the people living in these areas can sadly be the first to be forgotten. 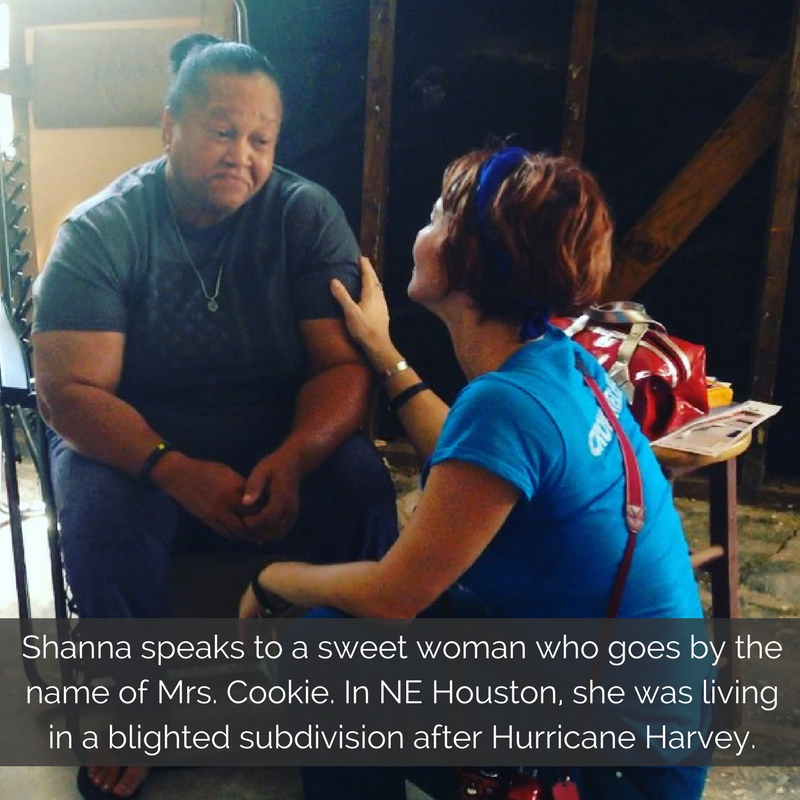 Shanna explained to Envision Kindness that she tries to mobilize her team and others to work with special needs individuals, the elderly and veterans when doing her on-the-ground disaster relief efforts. Shanna also frequently hires her camera crew from Actors for Autism, an organization that works to empower those who are on the autistic spectrum. On top of their disaster relief efforts, Forrestall Consulting is constantly looking for new projects to get involved in. After taking a trip to Honduras with her father as a young girl, and seeing poverty up close, Shanna has made it a priority to help those in need. Shanna recently organized a large art sale donation with international artists and she serves as the Glendale Hills Launch charity events coordinator. Inspired by the work of Forrestall Consulting? Think about how you can turn your passion into action. You can be the difference you want to see in the world.